Shenzhen, Guangdong (forpressrelease) January 15, 2018 - Shenzhen Diwei Machinery Co., Ltd Introduces high quality and efficient GPS tracking devices that are specifically meant to know the whereabouts of one's luggage, Monitor the temperature of reefer container and trucks in real time, and facilitate fleet management. Their entire GPS temperature tracking device are built with state-of-the-art GPS technology and designed to last for years. The GPT15 lost luggage tracker device is specifically designed with the travelers in mind. This GPS tracker makes traveling a whole lot easier, as it helps track suitcases, bags or other belongings at all times. This is made possible by integrating the GPS satellite location with Wi-Fi location, Bluetooth and radio tracking. According to the spokesperson of the company, "Our GPS tracking devices are constantly capable of keeping track of your valuable possessions, be it business or personal. Our range of GPS tracking solutions has helped put customers at ease. All of our products also comply with international quality standards and are greatly appreciated in a variety of different markets throughout the world. Covering an area of 5,000 square meters, we have 10 production lines and over 350 well-trained employees." To ensure adequate temperature control and easy tracking of goods by trucking companies, the company has introduced real time temperature monitoring devices such as the TPT02. With Real-Time GPS asset tracking and temperature monitoring by zones, this temperature tracking device will be the ideal choice for reefer tracking, according to the company. TPT02 is demanded for the transportation of a plethora of Pharmaceutical goods. Automated and customisable alerts, theft prevention and real-time asset tracking make this device stand out. 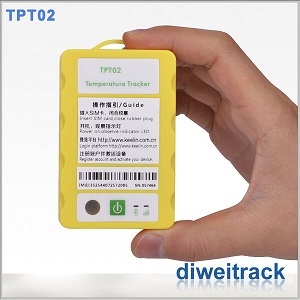 "Our TPT02 GPS tracker provides you with instant information on temperatures and locations of assets for reefer container, truck, and trailer anywhere in the world. Scheduled reporting of the temperature and any other inputs is sent instantly by the mobile phone network and is displayed on a web based dashboard. Our team can also work closely to integrate this into your own systems by sending this information to your servers via a customised protocol," the spokesperson explained. The company also revealed that the TPT02 offers cost effective and cloud based solutions for wireless end-to-end cold chain monitoring. The tracking solution will offer full scale traceability and visibility to supply chain operations. 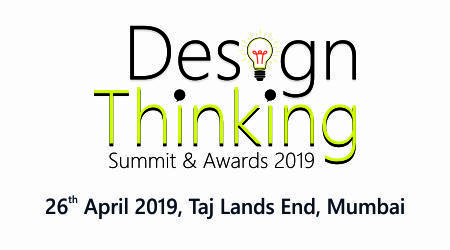 Furthermore, the wireless temperature monitoring device also helps reduce wastage of Pharmaceutical goods and other refrigerated products during transit.